Control systems that simplify audio visual technology. 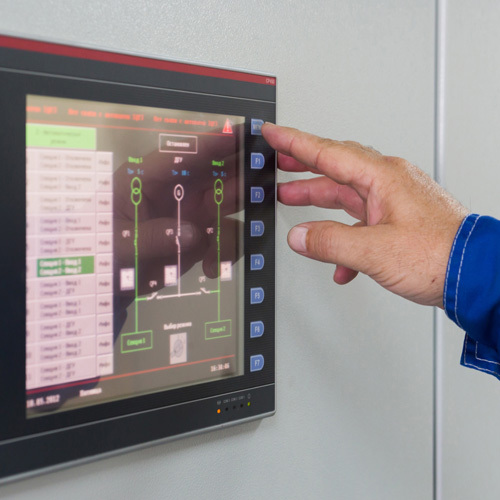 Control systems are designed to simplify your AV technologies so the events and collaborations that depend on them run seamlessly. From screens, PCs and microphones to lights, camera, and action – control systems take care of everything, leaving you to focus on your agenda. Imagine a one-touch command system that closes screens and drapes, dims lights and manages ventilation before automatically selecting the appropriate input device and starting your presentation from a pre-designated projection or display device and you’re on your way there with AVT control. AVT’s professional AV solutions are designed to integrate the most intuitive and very latest user interface and switching technologies that automate key elements of the system and the environment itself. The result is that it’s easy to control individual pieces of AV equipment, from cameras and displays to a dedicated TV distribution network or video streaming component with just one, user-friendly interface. Typically, an audio visual control system will comprise a processor and a wired or wireless touch panel or button-operated control pad to give an integrated, programmable interface that can be expanded to include any number of input devices. This interface will manage, command and regulate the behavior of every element of your AV infrastructure and its associated technologies, from amplifiers, computers and microphones to TV distribution systems and video streaming peripherals. The uses for an AV control system are endless and range from conference and presentation theatres and corporate meeting rooms to auditoriums, educational and training facilities. 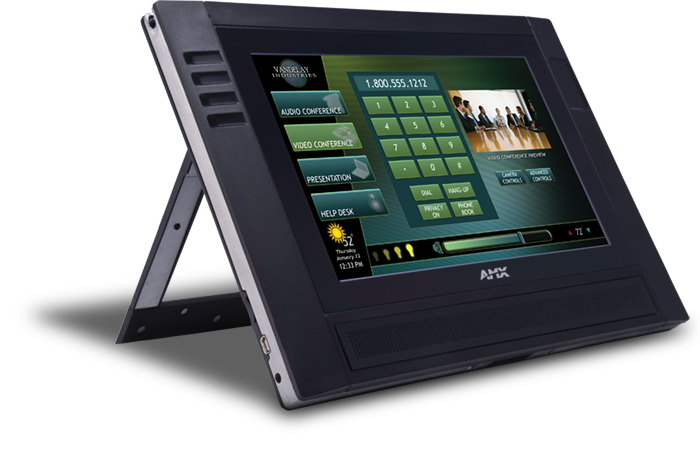 AVT’s well-designed control systems are user-friendly and give simplified, intuitive power to the presenter, regardless of the number of technological devices the unit controls.